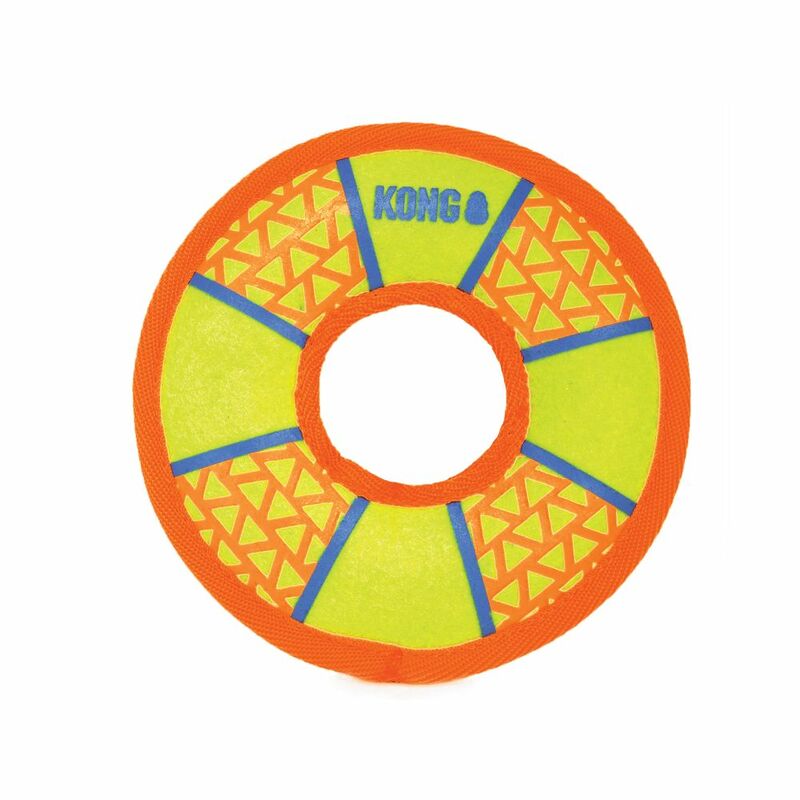 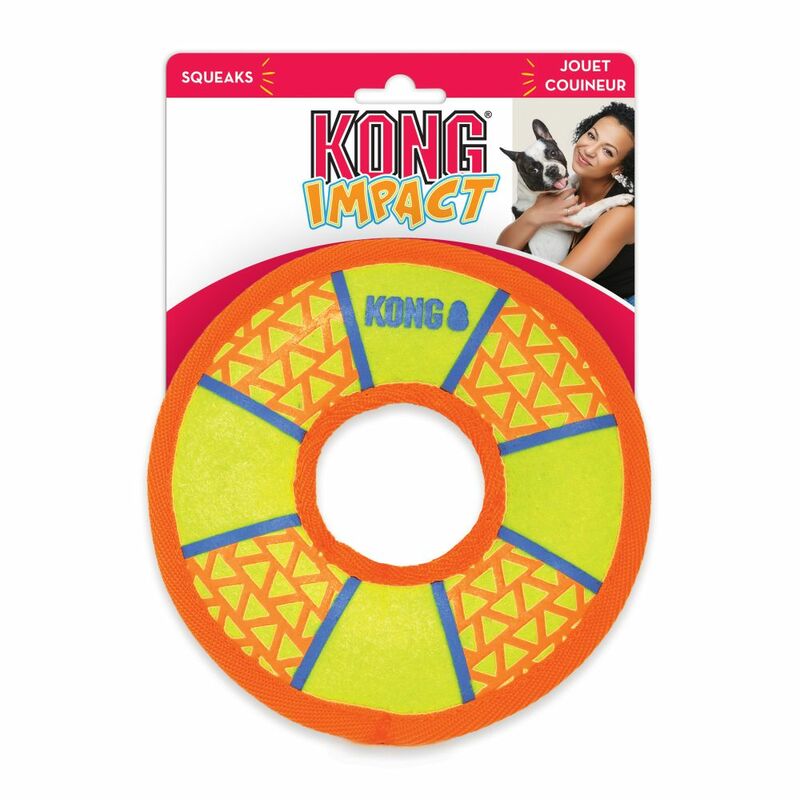 The KONG Impact ring is designed for those dogs that can’t get enough fetching fun and has a unique tennis material that is sure to engage dogs in active play sessions. 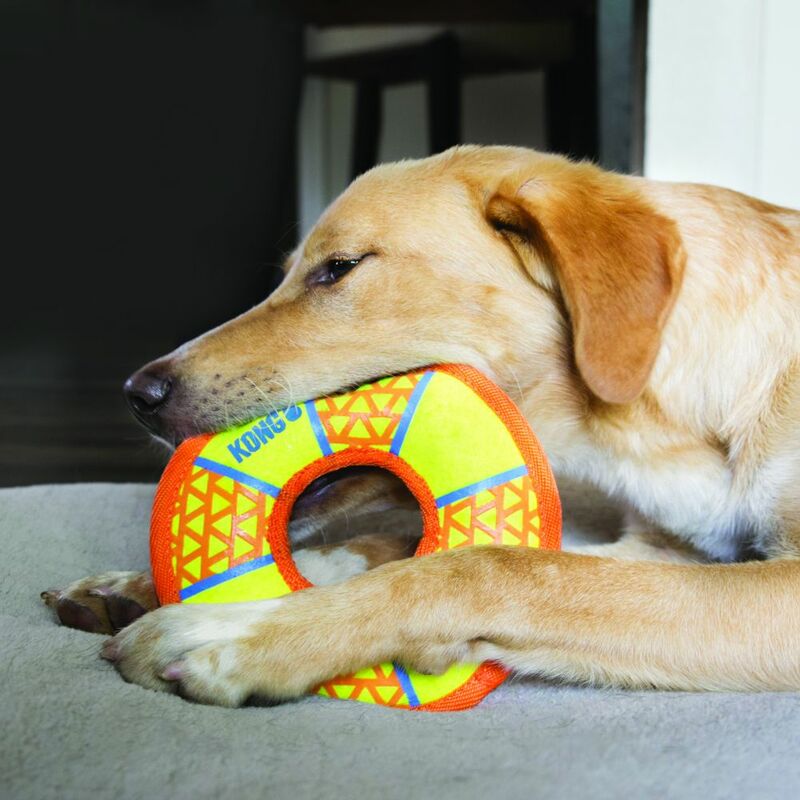 Built with multiple layers of durable material, this toy is designed to make playtime last even longer. 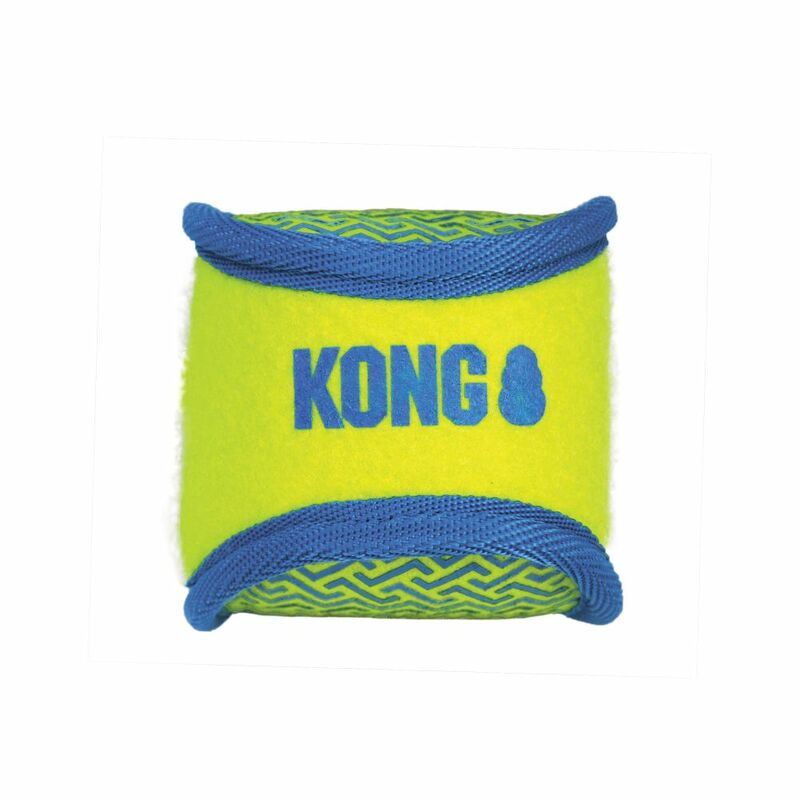 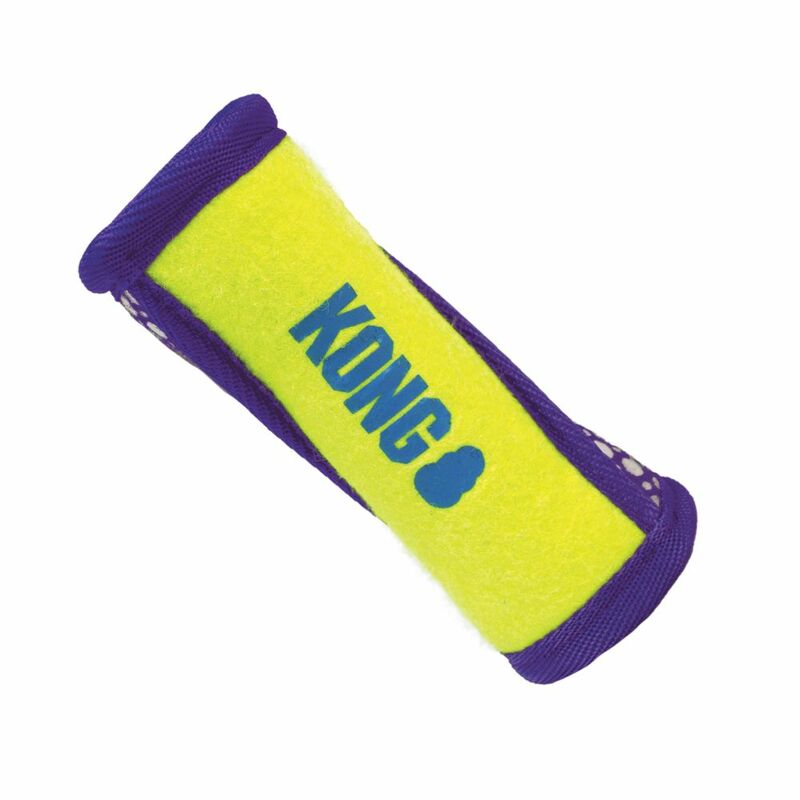 The unique KONG tennis material is gentle on teeth and gums and helps satisfy natural chewing instincts while the engaging squeaker adds to the fun and encourages on-going chew sessions that are sure to last.